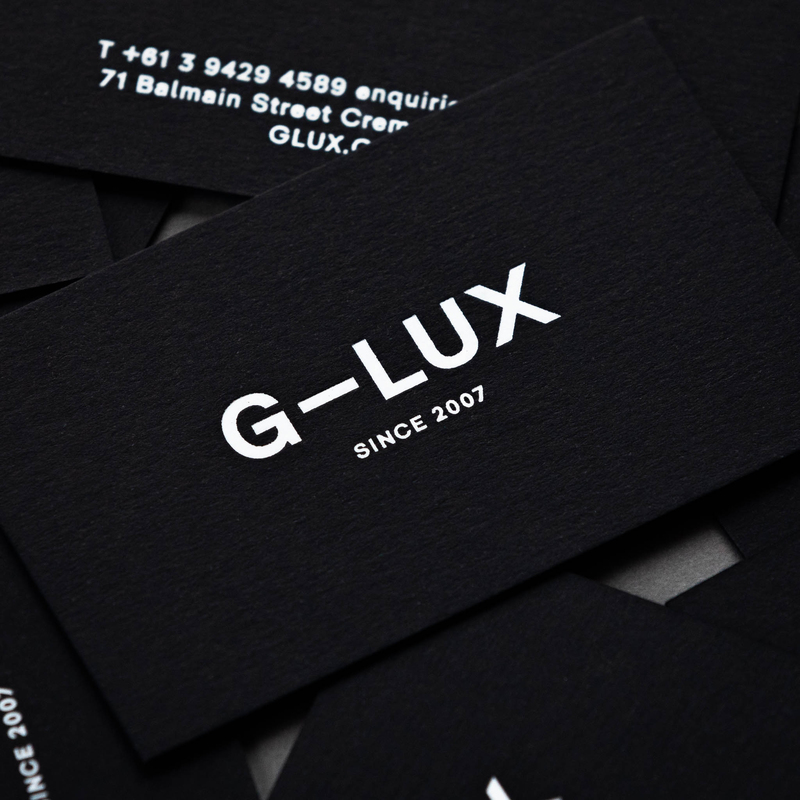 G-LUX specialise in custom solutions, sourcing only the highest quality natural stone and porcelain. 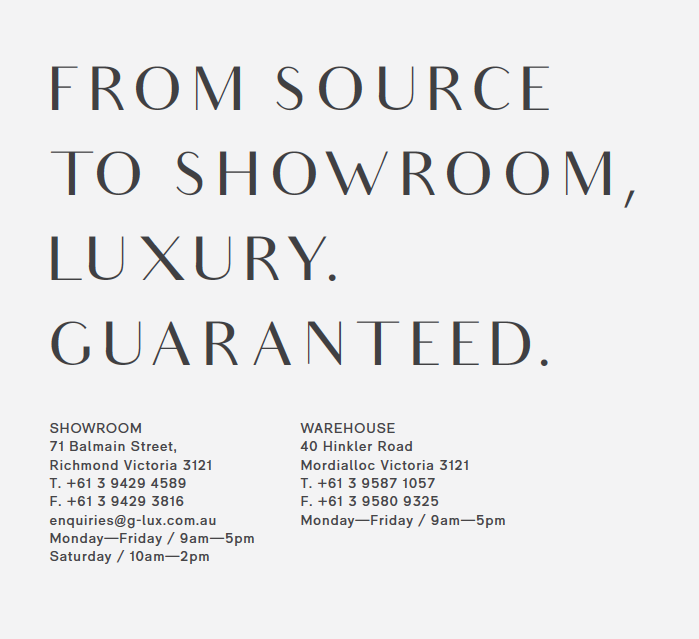 From source to showroom, luxury is guaranteed. 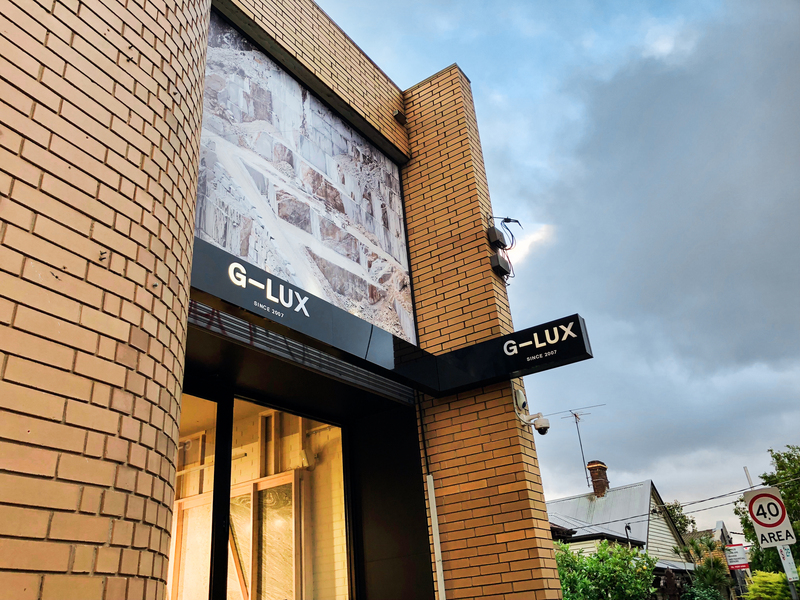 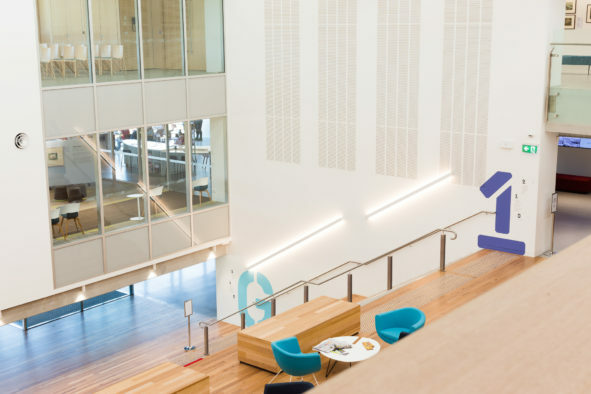 Sourcing materials from all corners of the globe, G-LUX are trusted by Australia’s leading interior architects, designers and developers. 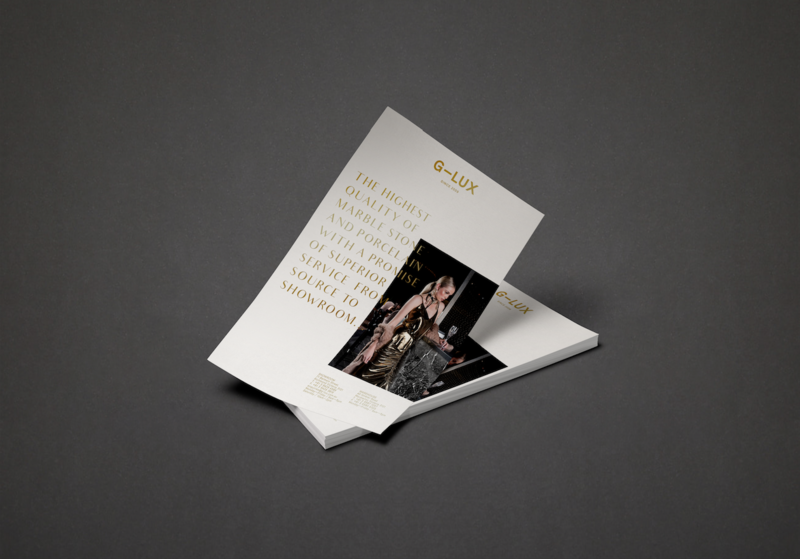 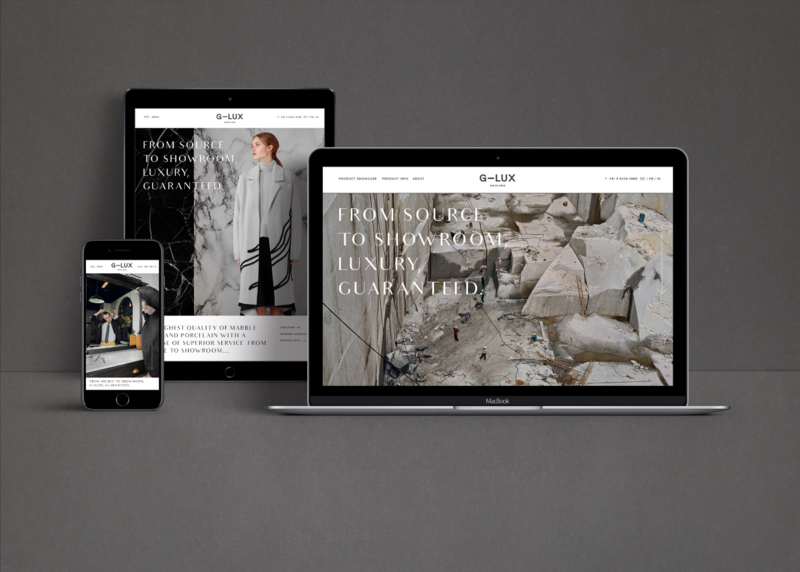 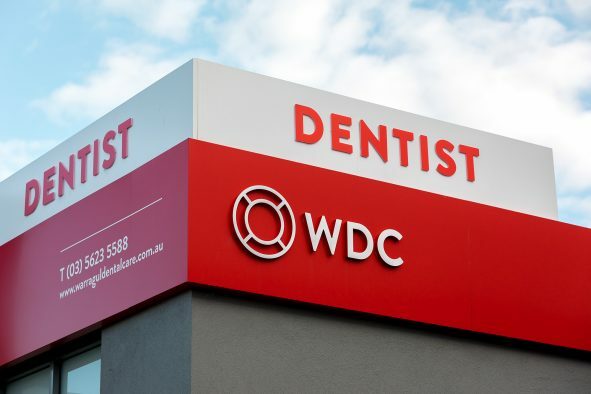 We developed a visual language fit for a truly luxury business, with a luxury product, for a luxury outcome — guaranteed.